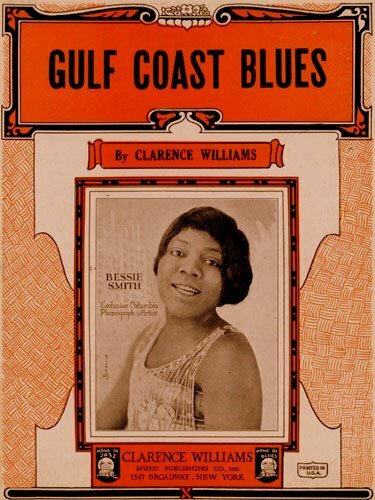 To earn money for their impoverished household, Bessie Smith and her brother Andrew began busking on the streets of Chattanooga as a duo: she singing and dancing, he accompanying her on guitar. Their favorite location was in front of the White Elephant Saloon at Thirteenth and Elm streets in the heart of the city’s African-American community. 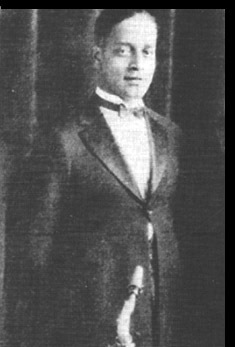 In 1912, Clarence returned to Chattanooga with the Stokes troupe. 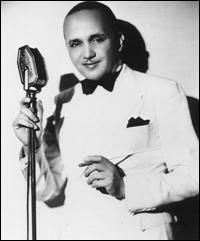 He arranged for its managers, Lonnie and Cora Fisher, to give Smith an audition. 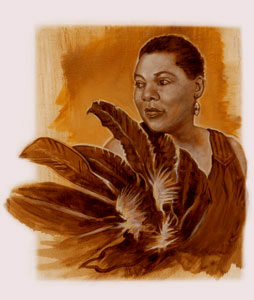 She was hired as a dancer rather than a singer, because the company also included the notable singer Ma Rainey. By the early 1920s, Smith had starred with Sidney Bechet in How Come?, a musical that made its way to Broadway. 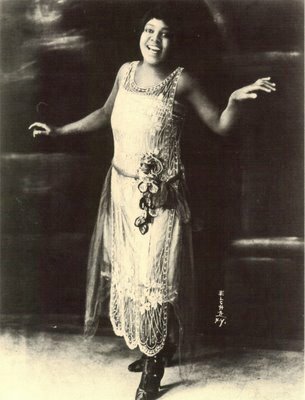 She spent several years working out of Atlanta, Georgia’s 81 Theater, and performing in black theaters along the East Coast. Following a run-in with the producer of How Come?, Smith was replaced by Alberta Hunter and returned to Philadelphia, where she had taken up residence. 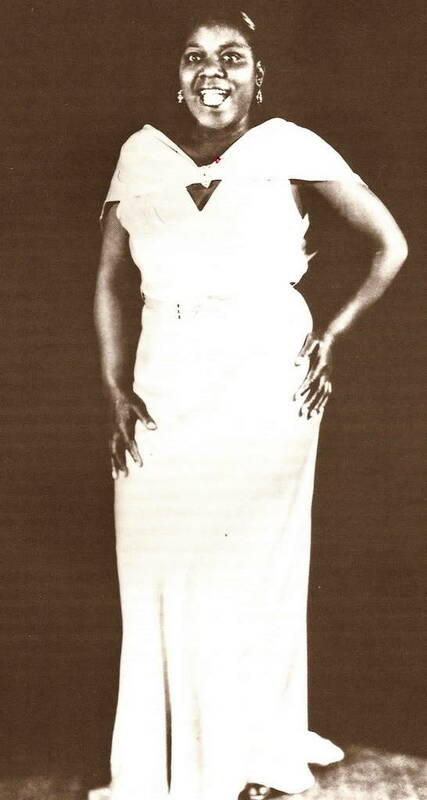 All contemporary accounts indicate that while [Ma] Rainey did not teach Smith to sing, she probably helped her develop a stage presence.Smith began forming her own act around 1913, at Atlanta’s “81” Theater. By 1920 Smith had established a reputation in the South and along the Eastern Seaboard. In 1920, sales figures for “Crazy Blues,” an Okeh Records recording by singer Mamie Smith (no relation) pointed to a new market. The recording industry had not directed its product to blacks, but the success of the record led to a search for female blues singers. 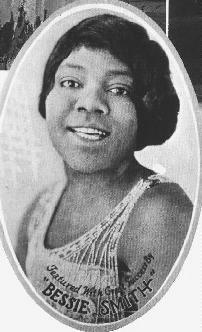 Bessie Smith was signed by Columbia Records in 1923 and her first session for Columbia was February 15, 1923. 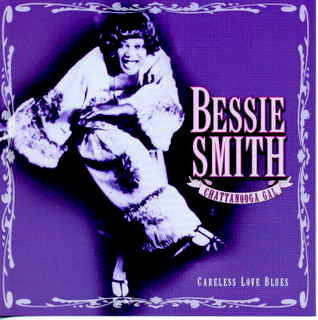 For most of 1923, her records were issued on Columbia’s regular A- series; when the label decided to establish a “race records” series, Smith’s “Cemetery Blues” (September 26, 1923) was the first issued. She scored a big hit with her first release, a coupling of “Gulf Coast Blues” and “Downhearted Blues”, which its composer Alberta Hunter had already turned into a hit on the Paramount label. Smith became a headliner on the black T.O.B.A. circuit and rose to become its top attraction in the 1920s. 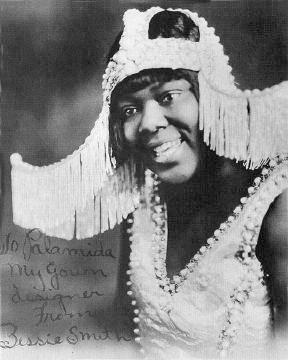 Working a heavy theater schedule during the winter months and doing tent tours the rest of the year (eventually traveling in her own railroad car), Smith became the highest-paid black entertainer of her day. 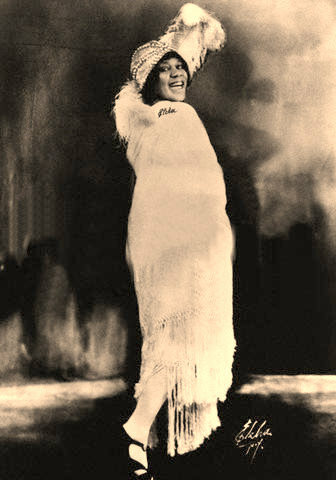 Columbia nicknamed her “Queen of the Blues,” but a PR-minded press soon upgraded her title to “Empress”. She made some 160 recordings for Columbia, often accompanied by the finest musicians of the day, most notably Louis Armstrong, James P. Johnson, Joe Smith, Charlie Green and Fletcher Henderson. 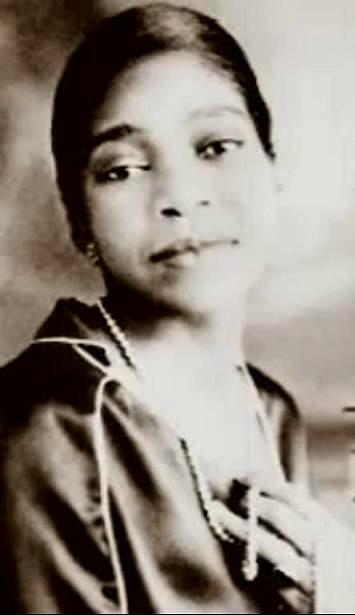 Beale Street Mama (Roy Turk / J. Russell Robinson) – recorded 11 April 1923 — Bessie Smith accompanied by her Down Home Trio. The identity of each member of the band is questioned by Red Hot Jazz. However the provider of the following video seems confident that the lineup of the trio was Ernest Elliott (Clarinet), Clarence Williams (Piano), Buddy Christian (Banjo). 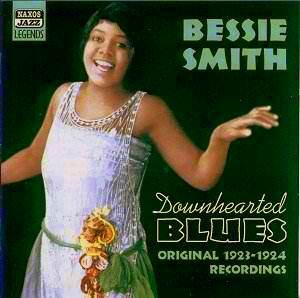 There were two recording sessions in 1923, a total of four songs recorded by Smith with this band. St. Louis Blues (W. C. Handy) – recorded 14 January 1925 — backed by Louis Armstrong on cornet and Fred Longshaw on harmonium. 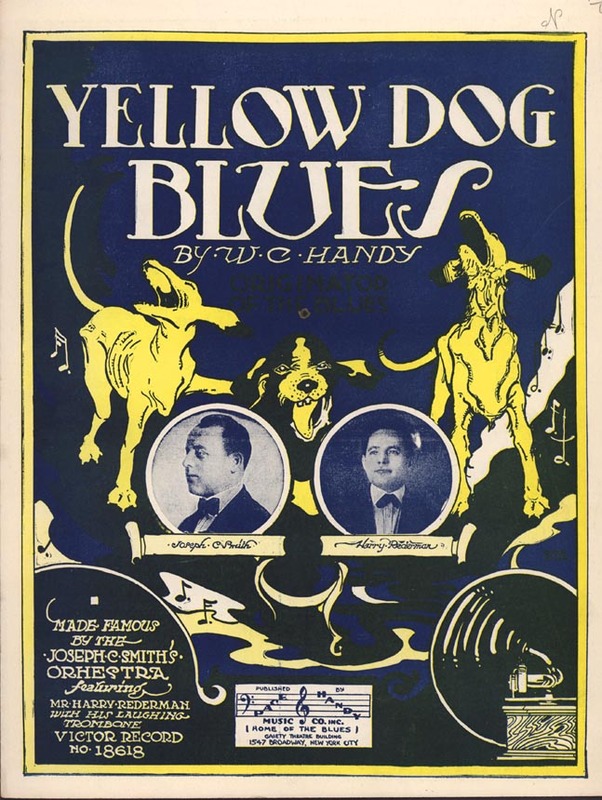 Yellow Dog Blues (W. C. Handy) – record 6 May 1925 — accompanied by Henderson’s Hot Six — same lineup as for Cake Walking Babies, above except (according to the provider) Escudero switches from tuba to double bass. 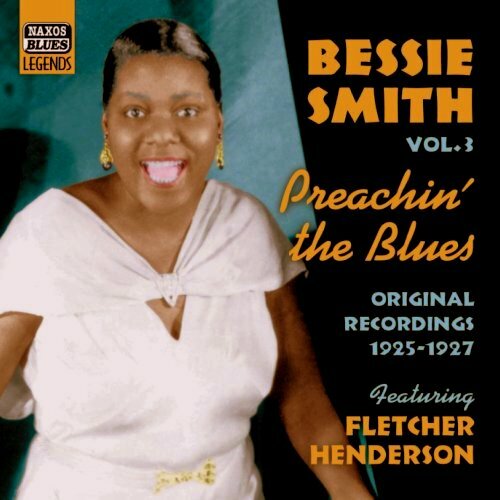 (below) While all sources that I’ve checked credit Bessie Smith as the author of the song, the Japanese Columbia label included in this video credits the song to “Brooks,” which likely refers to “George Brooks,” an alias of Fletcher Henderson.